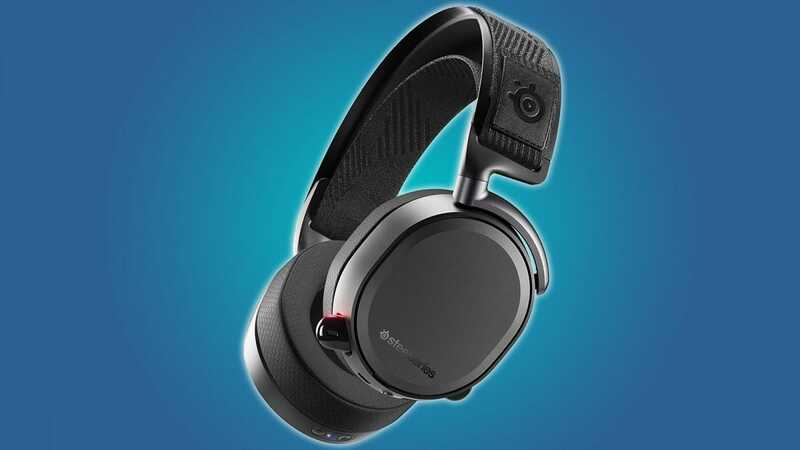 We’ve selected the best headset for general users, which employs a standard USB connection for simplicity and surround sound support. If you prefer to cut the cord, we also have the best wireless option. For those on a budget we recommend a cheaper headset that keeps most of the same features, and there’s a lightweight travel option with an earbud design that keeps the extended microphone you won’t find on mobile-style headsets. Kingston’s gaming sub-brand HyperX has been putting out some real winners lately, none more so than their top-of-the-line headset. The Cloud Revolver S features a tough steel frame, big comfy memory foam ear cups, and an in-line controller with independent level controls for audio and microphone and a virtual surround toggle switch. But the biggest pro for this model is the big, bass-friendly 50mm drivers, matching some of the best audiophile headphones on the market. Recording and music quality is excellent, and while its “gamer” aesthetic isn’t exactly subtle, it won’t look to out of place in a more toned-down desktop setup either. For sound quality, virtual surround support, and longevity, you won’t find a better headset out there. This beast is the most expensive entry in the list, but you can’t say that it doesn’t deliver. 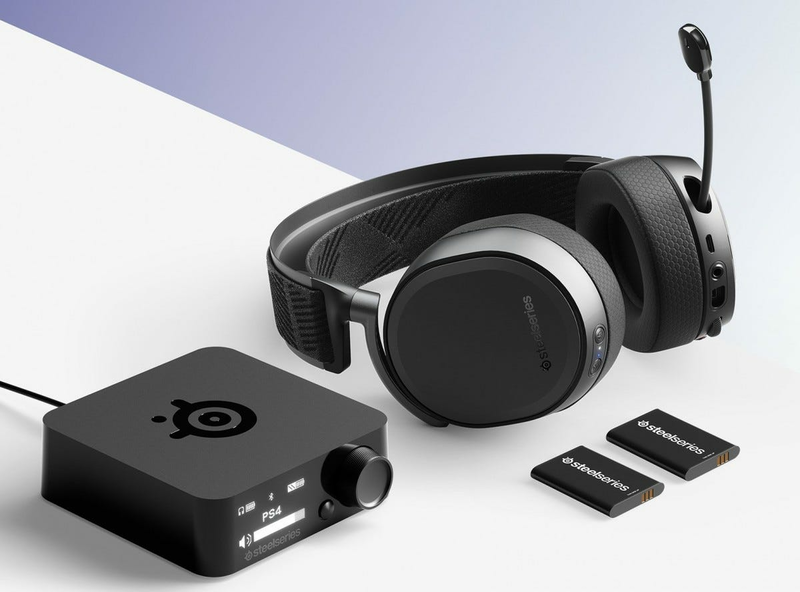 The SteelSeries Arctis Pro Wireless is absolutely packed with features. 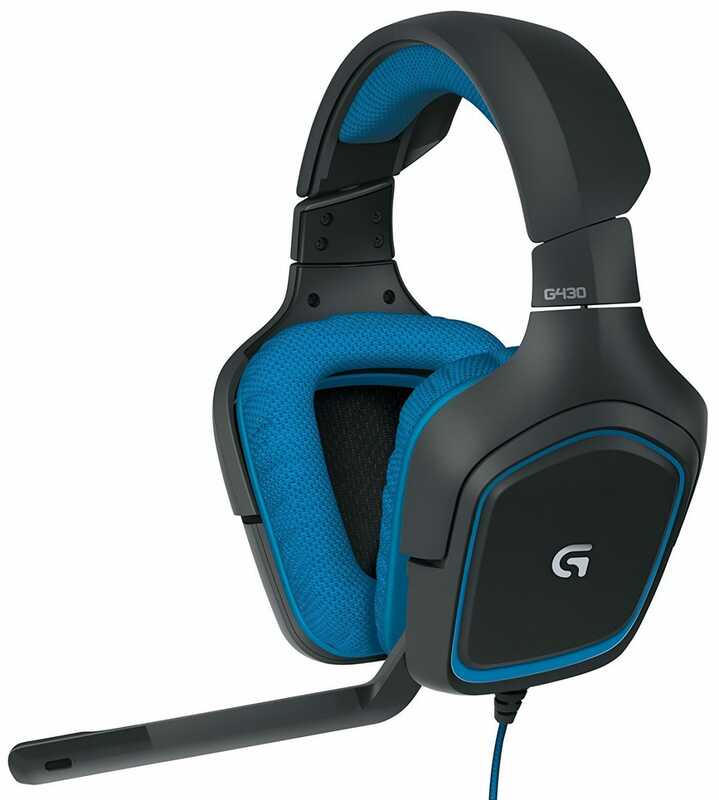 The headset supports wired audio via a standard headphone jack, 2.4GHz RF wireless for lag-free operation with virtual surround support, and a Bluetooth radio for connection to mobile and other devices. The base station manages your connection with an OLED screen and a big, finger-friendly volume knob, but it’s hiding an even better trick: a swappable battery charger. The package comes with two batteries, so you can keep one charging while you use the other and never need to plug in. The Arctis design is appealing thanks to a compact layout, breathable ear cushions, and a pull-out microphone, and its 10Hz-40Khz frequency coverage means it’s among the best headsets available in terms of audio quality. For just forty bucks, Logitech’s G430 headset crams in an incredible amount of value. 40mm drivers offer big sound, and the fold-down microphone offers decent (but not amazing) voice quality for your teammates. 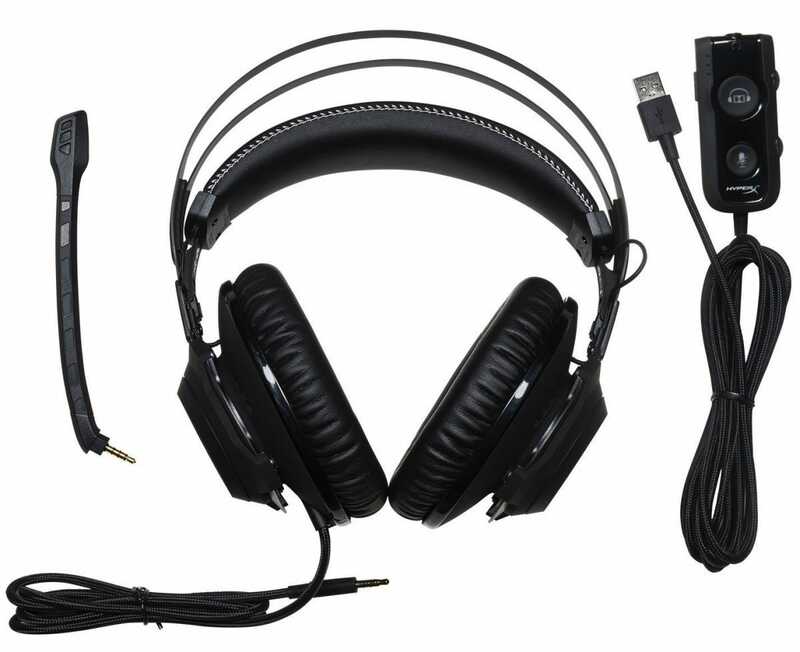 You can use the headset with standard audio and mic cables, but the included in-line remote plugs into a USB port to enable virtual surround sound on either the Dolby or DTS standards—not a common feature at this price point. The headset is surprisingly comfy, too, thanks to replaceable mesh fabric on the ear cups, and its extra-long cable will let you do some routing to keep it out of the way on your desktop setup. If you’re looking for something even less expensive, the G230 model is identical minus the in-line remote and surround sound features. 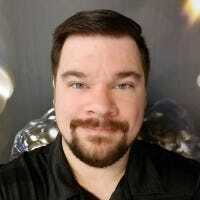 If you prefer a smaller earbud setup for gaming, there aren’t a lot of options around; your best bet is probably to go with a combination of a quality set of stereo buds and a USB microphone. But if you prefer all of it in a single package, Cougar offers the Megara, a mobile-style earbud set that offers a removable boom microphone for gaming communications. 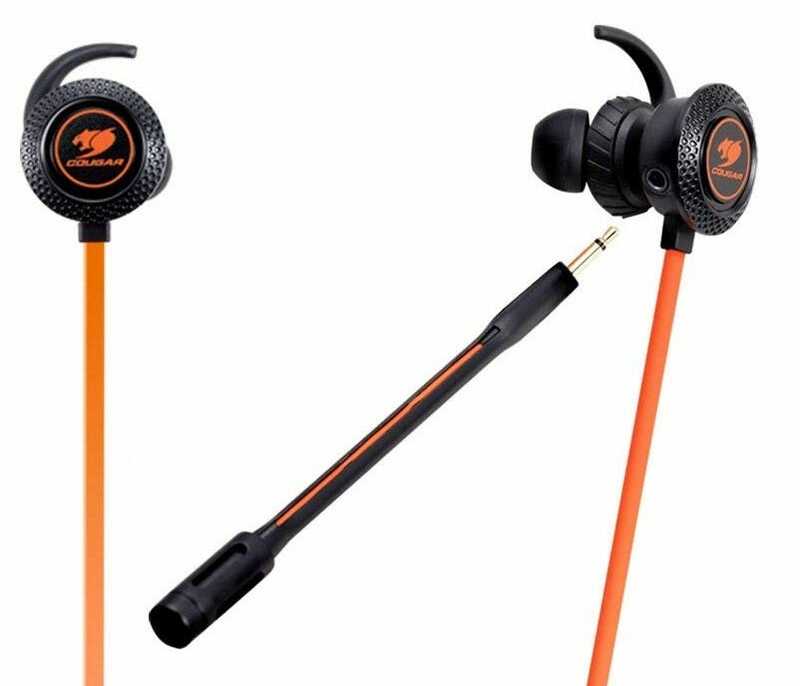 Like other mobile eabuds it comes with an optional ear clip and several sizes of silicone tips for the best fit. The small package means surround sound support isn’t on the table, but 13.5mm drivers offer bigger, beefier sound than most earbuds can manage. For mobile listening on the go, the Megara has inline media controls and a second mic on the cord, so you can take calls without needing to take the boom mic along. If you need a decent gaming audio setup that won’t add any bulk to your bag, this is it.